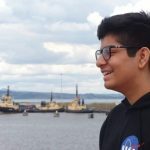 After the departure of the Polish duo of Kamil ‘kamil’ Kamiński & Adrian “Zorineq” Kołodziejski and having benched Sabyasachi “Antidote” Bose, Global Esports have turned to Bhavin “HellrangeR” Kotwani, Saharyar “BaDman” Shaikh and Vishal “haivaan” Sharma to fill in the voids left by the departure of the three players. First up, we have Bhavin “HellrangeR” Kotwani. HellrangeR was released by Entity on the 4th of March 2019 and did not jump onto another professional team. He was spotted playing the IEM Sydney 2019 SEA Open Qualifier #2 under the MXB gaming banner alongside karam1L, BondF, MithilF and Manan. Next is Saharyar “BaDman” Shaikh. BaDman rejoined 2ez Gaming on the 21st of January, the lineup was only made for ESL India Winter LAN Finale. However, the core of the team was signed by the Global Esports lineup. 2ez revealed a revamped lineup only for COBX Masters where BaDman was featured alongside spy, FalKen, p7 and Recoilmaster. Lastly, we have Vishal “haiVaan” Sharma. 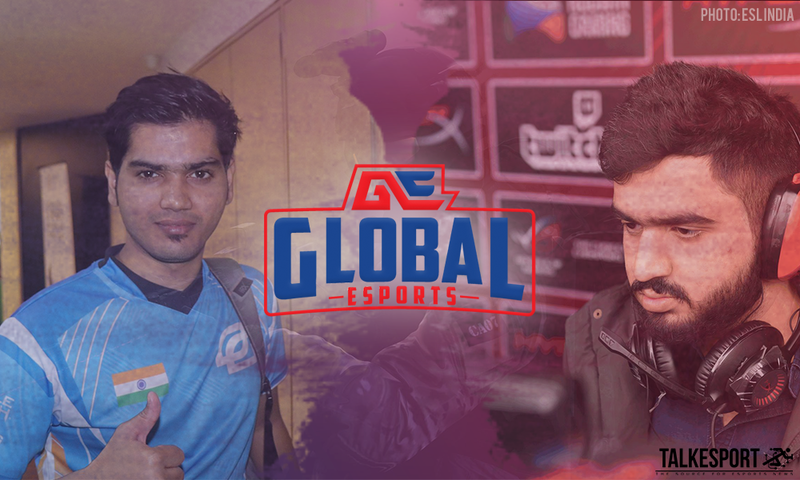 haiVaan’s first professional was OpTic India but the Forsaken incident saw his career getting cut short. haiVaan then had a short period where he played for ATE Gaming. Now, he will join Global Esports. According to our sources, these three players were to be a part of the new Mammoth Gaming roster but it looks like this move has fallen through and the three have been signed by Global Esports. We are proud to have an all Indian roster and are looking to grow our local talent instead of outsourcing that job. We may change our minds in the future but currently, we want to concentrate our resources on providing everything we can to our fresh lineup to succeed not online in India but on a global scale.